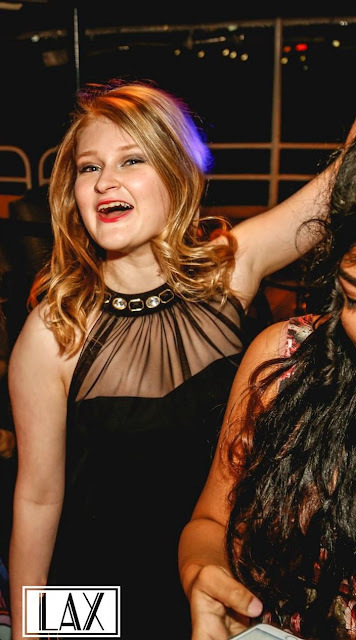 We have reached the time of year when classes are graduating and saying their final goodbyes to high school before venturing into new adventures, following their wildest dreams. It is a time for celebrations of Valedictory, formals and other social occasions that may arise. These occasions are more than just the event they each require much preparation and it's all a part of what makes it special. 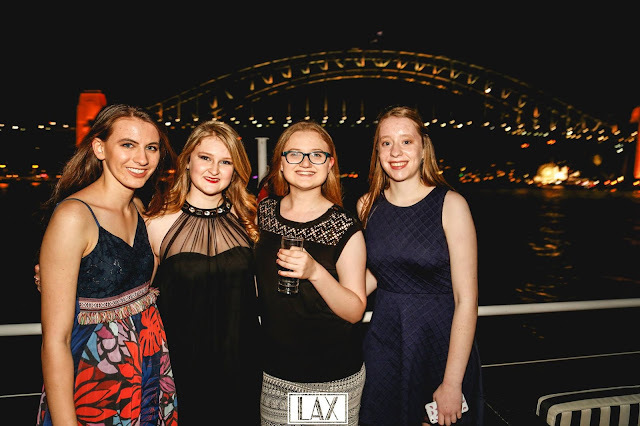 My school had a social event on a boat a Harbour cruise around Sydney. It was a beautiful night full of music, city views, laughter and good times. Enjoy every moment, celebrate each and every small victory and carpe diem sieze the day!